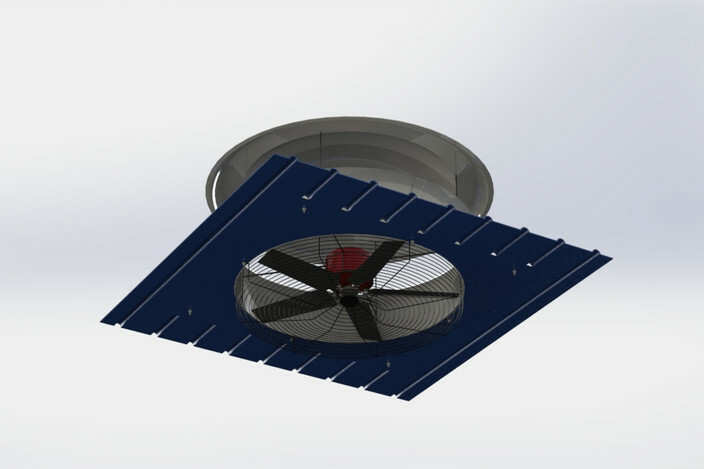 Helical (axial) fans are able to move large amounts of air with relatively low pressure and the greatest silence. 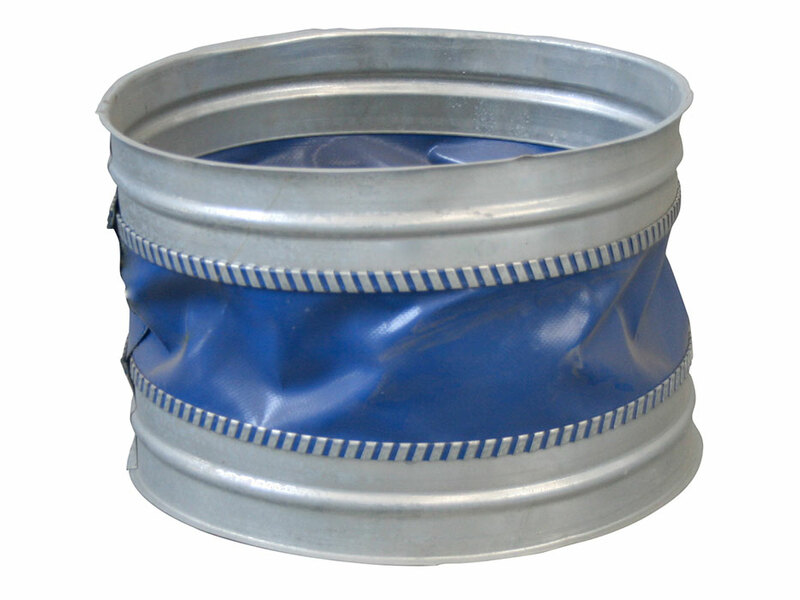 They are used in areas where stale air, fumes and heat have to be removed. VAR type centrifugal fans, suitable for the extraction of clean or dusty air. 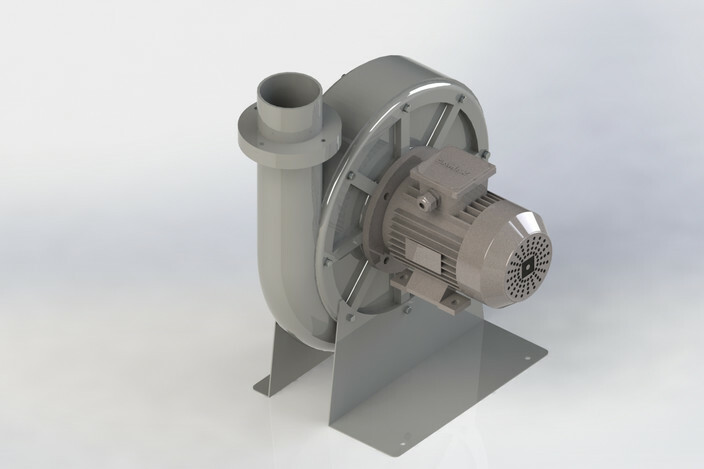 This series with reverse blade impellers is high yield. High capacity and low-medium pressure. Medium-high capacity and medium-high pressure. 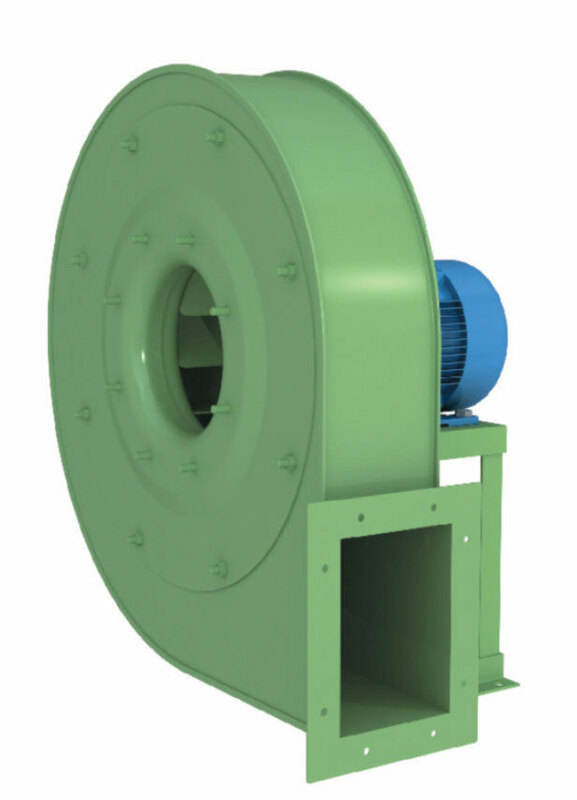 Extraction and conveyance of clean or dusty air, also containing minimal amounts of various shavings or granular materials, for the most varied applications in industrial systems. Medium capacity and high pressure. Extraction and conveyance of dusty air. 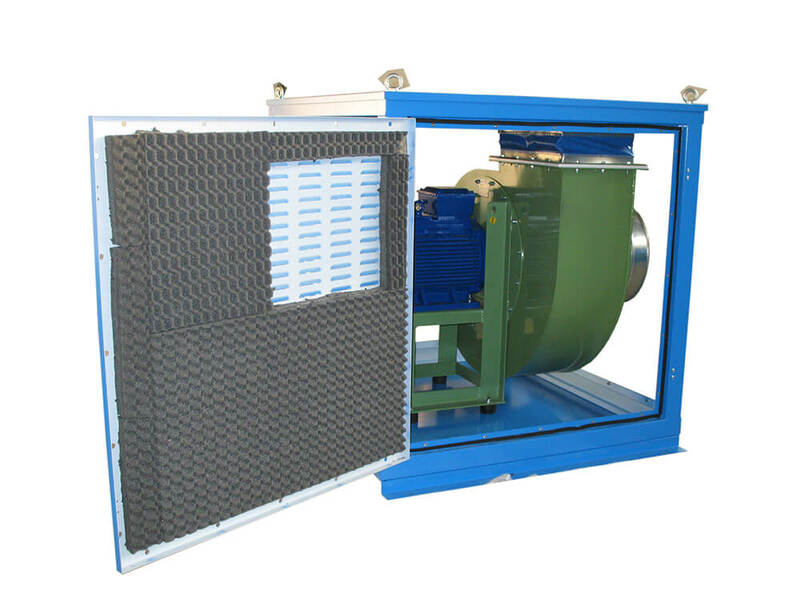 They are used to extract considerable volumes of low pressure air. The size and weight facilitate direct assembly on roofs. The care taken in the choice of the materials makes this system lasting in time and prevents maintenance costs. Large range of versions and capacities. Places where the exchange of air contaminated with fumes and heat is necessary. 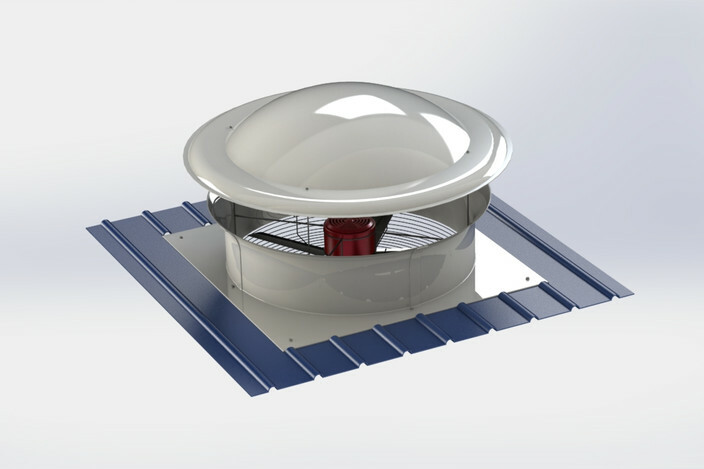 Gravity hatches are useful for preventing the infiltration of external agents and dirt into the fan and the ventilation duct. The opening and closing mechanism follows the laws of gravity and the hatches making up the product open to allow air to leave when the system is operating and close when it is off thus preventing the entrance of external agents at any time. 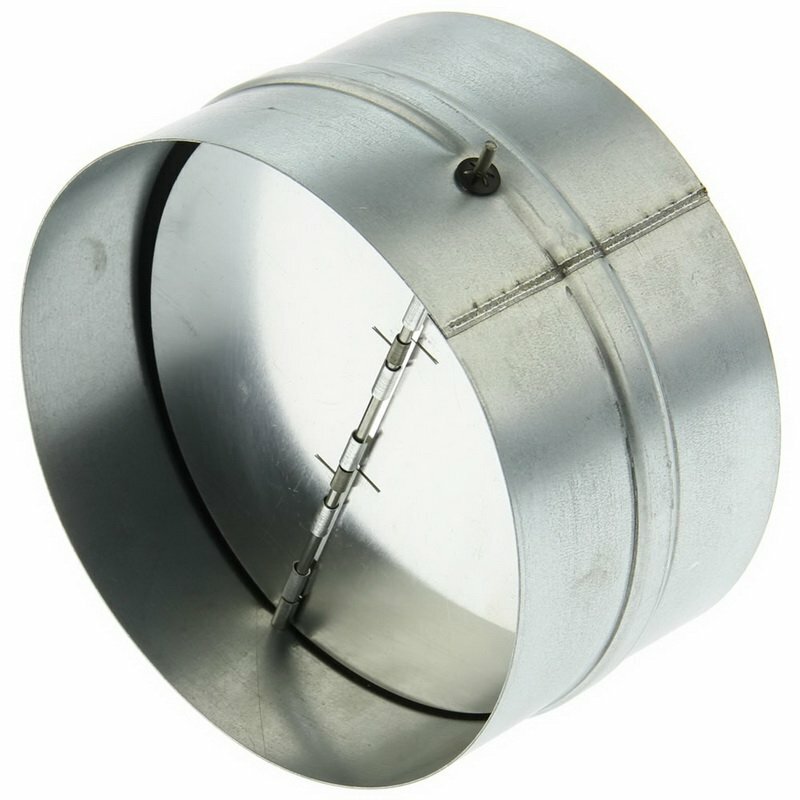 They prevent the spread of vibration to the ducting up- and down-stream of the fan. Prevent the entrance of foreign bodies into the fan. Butterfly valves enable the splitting of the air flow at entrance or exit. 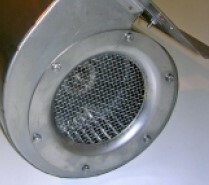 They are used to reduce the noise of the exit of the ventilator fluid. 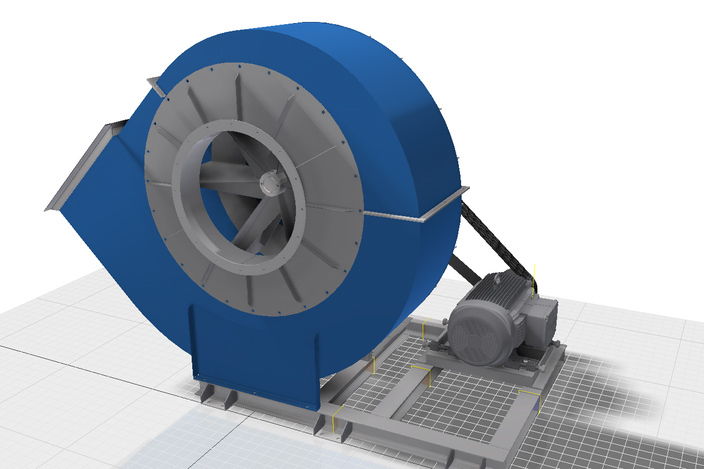 They dampen the force that the fan discharges to the ground and prevent the spread of vibration to the structure.